Will the Presidential nominations be sewn up before the Montana primaries? UM Professor Rob Saldin weighs in. Chuck Johnson gives a preview of the likely gubernatorial race between Gov. 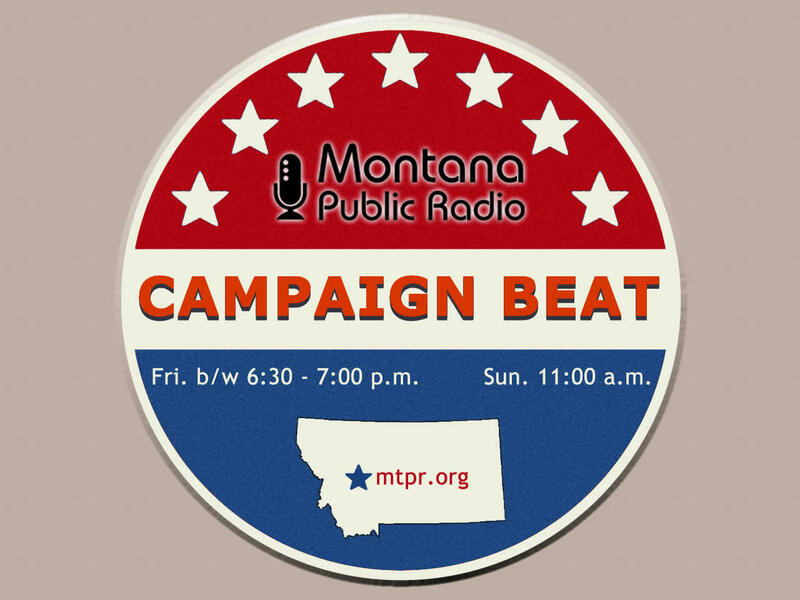 Bullock and Greg Gianforte, and reviews the info gleaned from their recently released tax returns. Gov. Bullock is on his third Lt. Governor. Sally, Rob, and Chuck talk about how this might shape the governor's race. On the congressional race between Ryan Zinke and Denise Juneau, Sally Mauk says "that will be a classic contrast, both in background and political philosophies." HELENA, Mont. 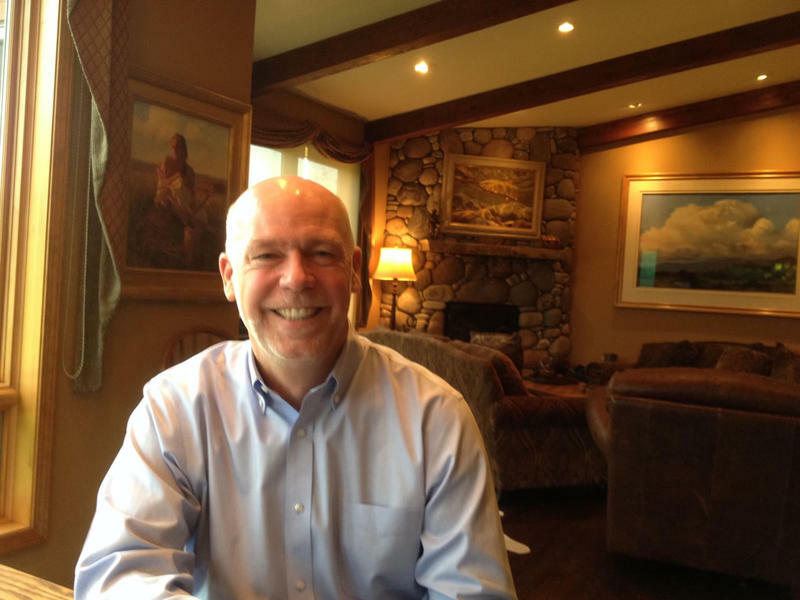 (AP) — Greg Gianforte's exploratory campaign says the Republican has raised $255,000 since he announced a possible run for governor in mid-August. 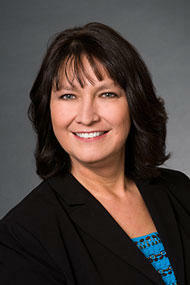 Lieutenant Governor Angela Mclean is leaving her post after less than two years on the job. McLean got the job in 2014 after John Walsh left for the U.S. Senate to replace Max Baucus.